Broken window? Door catching? Call DS Aluminium Windows & Doors for all window and door repairs and maintenance. Whether it's a broken window pane or a door that keeps catching, we can help. 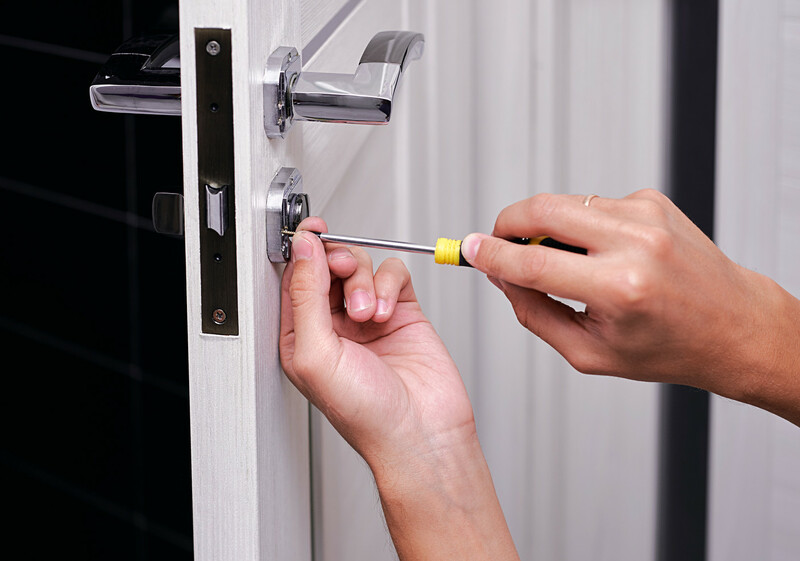 Our window and door repairs range from replacing broken or misted glass units to changing locks and door closers in commercial properties. Whatever the repair - contact us today. Extend the life of your windows and doors with regular maintenance from DS Aluminium Windows & Doors. 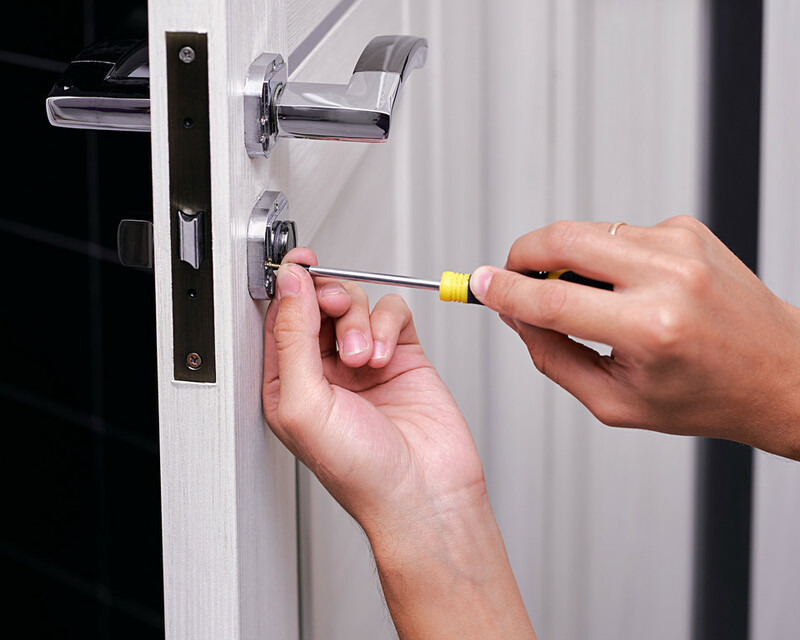 Whether your windows and doors were installed by us or another company, we pride ourselves on providing an expert maintenance service to ensure they continue working perfectly for years to come.